Discover interesting facts and information about the weapons, including the Gunstock Clubs, used by Native American Indian tribes. 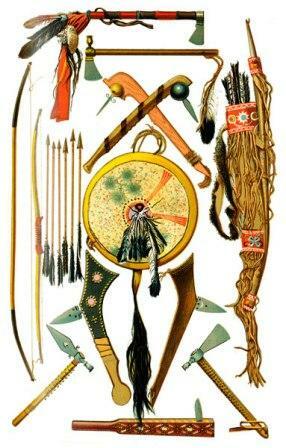 Description and Definition of Gunstock Club: The Gunstock Club is the name given to describe one of the many different Types of Native American War Clubs used during Indian warfare. The name of the Gunstock club was so-called because this weapon resembled the shape of a a musket or rifle body and was carved in the shape of a European gunstock. Gunstock clubs were widely used across North America in the late 1700's and 1800's, both as weapons and status symbols. They were made with hard wood or whale bone and embellished with carvings on the handle and a pointed blade was also and important part of the Gunstock Club. Various embellishments such as engraving or carving of Native American Symbols and the addition of paint on the handle of Gunstock war clubs and sometimes the addition of brass studs. The Gunstock club is used for ceremonial purposes at powwows, diplomatic events such as signing peace treaties and other special occasions. Gunstock war clubs were most predominantly used by the Great Plains Indians and the Woodland Indians, notably the Sioux and the Fox tribes. Gunstock Clubs. 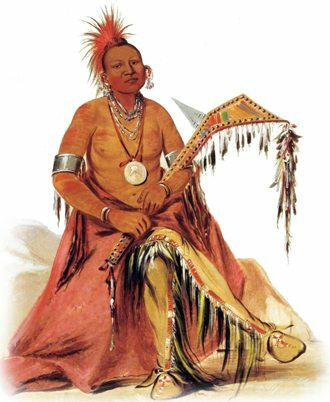 Discover the interesting facts and information which relate to the History of Native Americans and the weapons they used such as the Gunstock Clubs. 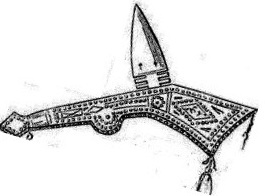 The pictures on this site show the weapons and tools that were used by various Native Indian tribes that can be used as a really useful educational history resource for kids and children of all ages. We have included pictures and videos to accompany the main topic of this section - Gunstock Clubs. The videos enable fast access to the images, paintings and pictures together with information and many historical facts. All of the articles and pages can be accessed via the Native Indian Tribes Index - a great educational resource for kids providing an unusual insight into their culture. 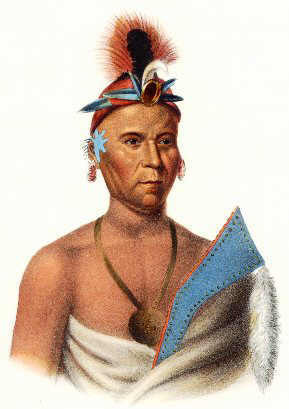 We hope you enjoy watching the videos - just click and play - a great resource for gaining facts and information about the life of Native American Indians.